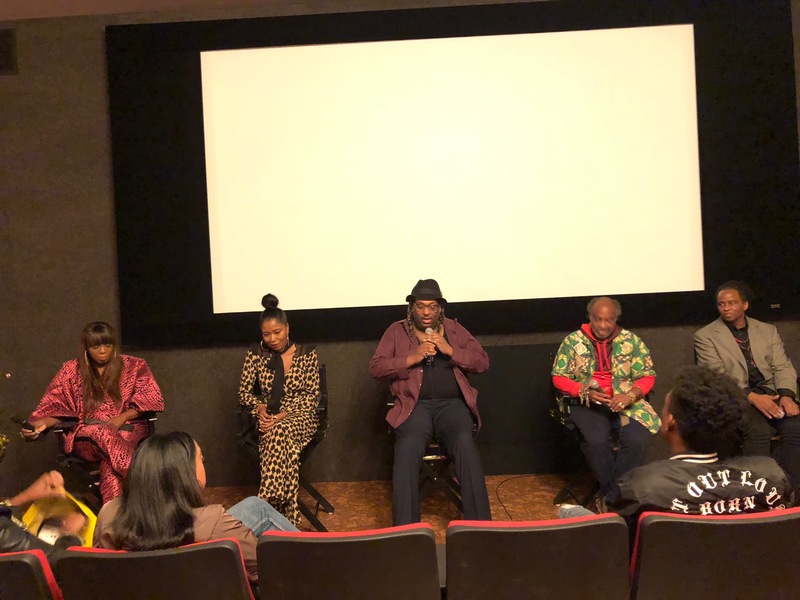 On Friday, September 28, 2018, the My True Colors Festival in association with Harlem2020 presented the screening of Grace Jones: Bloodlight and Bami by Sophie Fiennes. 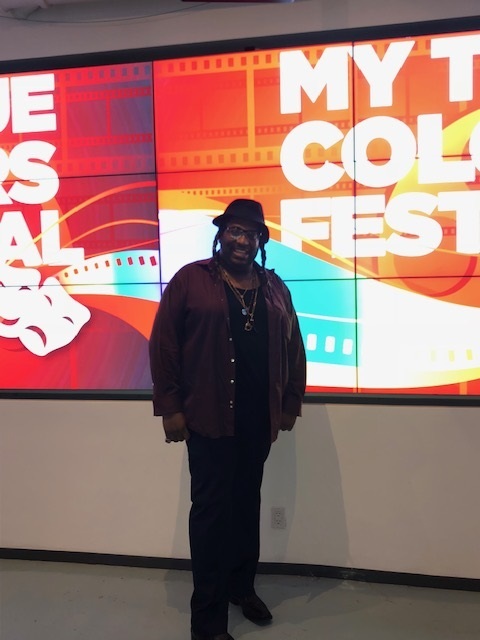 Following the film screening, My True Colors Co-Founder and Executive Producer Tai Chunn will lead a panel, “The Power of Black Style on Fashion and World Culture,” with fashion industry leaders. Essence Magazine Editor-At-Large and Author of Editor In Chic, Mikki Taylor joins Fashion Bomb Daily Founder and CEO Claire Sulmers among other style experts for a conversation on the ins and outs of black style, its important contribution to fashion and its influence on culture worldwide. The panel also will discuss the industry influence of Grace Jones. While Beyoncé and Rihanna are among today’s major style icons, Grace Jones remains one of the most referenced fashion icons of all time.Before she was a pop diva, Jones walked for fashion houses such as Yves Saint Laurent, Claude Montana, Azzedine Alaïa, and Kenzo as a model in the 70s. Known for her androgynous look and bolder shoulders, Jones was a force to be reckoned with. Taylor’s book, Editor in Chic: How to Style and Be Your Most Empowered Self, shares uplifting advice for women who want to cultivate their beauty both inside and out. 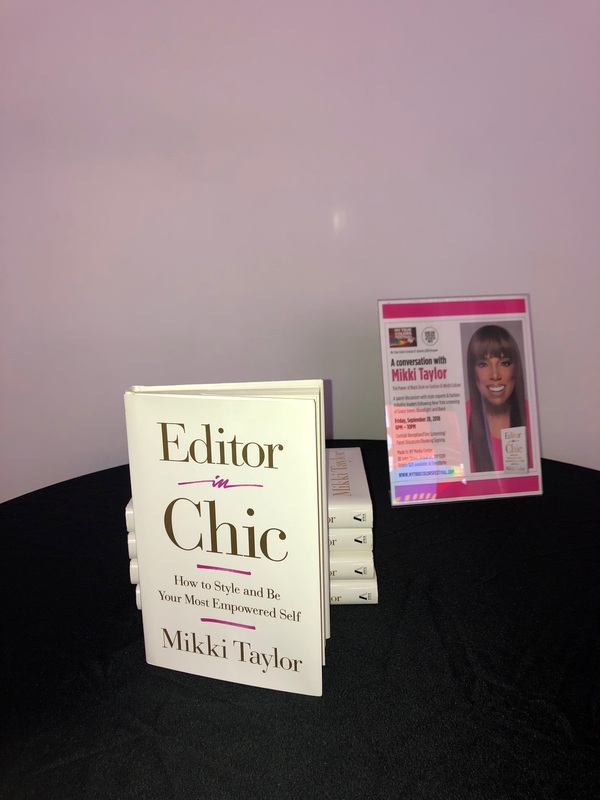 A renowned editor, writer, motivational speaker, and TV personality, Taylor is recognized as the country’s leading authority on beauty and style for women of color. She also is the president of Mikki Taylor Enterprises, LLC, a strategic branding, consulting, and communications company. 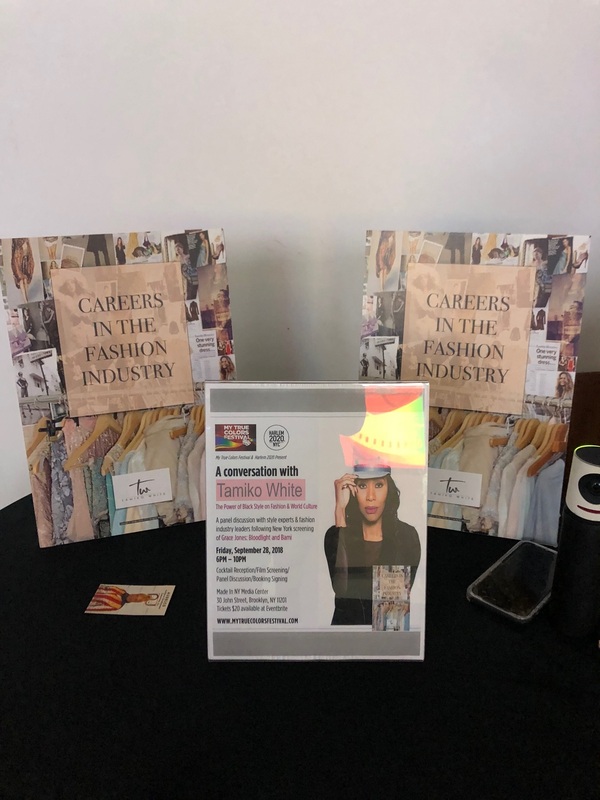 In addition style expert, Tamiko White was there to discuss her book entitled "Careers in the Fashion Industry." The audience was able to hear her advice and journey on the subject. Both Editor In Chic and Careers in Fashion books were available for purchase and signing after the panel. vikasvirdi and 21 others upvoted this.